Demega formulations India is involved in offering excellent quality medicines to our most valued clients. 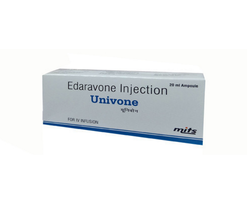 Our offered products are widely appreciated by our clients which are situated all round the world.Neurological disorders are diseases of the brain, spine and the nerves that connect them. There are more than 600 diseases of the nervous system, such as brain tumors, epilepsy, Parkinson's disease and stroke as well as less familiar ones such as frontotemporal dementia. Demega formulations India is a major exporter of "COGNISTAR (Cerebroprotein hydrolysate) injection" the latest new hope to patients suffering from Stroke, traumatic brain injury,vascular dementia and Alzheimer’s disease as Neuro-degenerative diseases pose most difficult challenges. 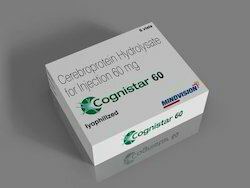 "COGNISTAR(Cerebroprotein hydrolysate) injection" helps in faster and more complete nerve repair and growth than other neurotrophic agents by bringing about -regulation and improvement of the neuronal metabolism, protection against ischemic and neurotoxin lesion, reducing excitotoxic damage. Minimum Order Quantity: 10 injection. 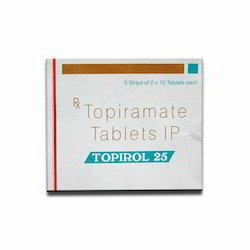 Demega formulations India is a major exporter of Topirol 25mg Topirol (Topiramate) is used to prevent migraines and to help control some types of seizures in the treatment of epilepsy. Demega formulations India is a major exporter of MIRAPEX (Pramipexole) which is for Parkinson's disease has similar action of dopamine, Low levels of it is causing the Parkinson's disease.MIRAPEX (Pramipexole)is used to treat symptoms of Parkinson's disease, such as stiffness, tremors, muscle spasms, and poor muscle control. quality of products is our assurance that too of long expiration date in discreet packing. 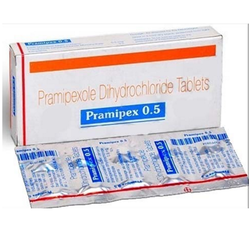 Demega formulations India is the majour exporter of Pramipex ER 1.5 ,0.5,0.125(Pramipexole) a dopamine agonist, prescribed for Parkinson's disease and Restless Leg Syndrome. It may increase the action of certain chemical receptors in the brain. 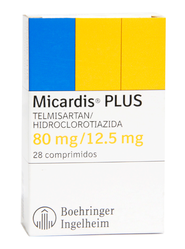 Initial- The recommended dose is 0.125mg three times per day, it may be increased upto 1.5mg per day in divided doses. 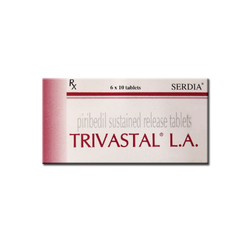 Trivastal L.A (piribedil) has a positive effect on improving memory and enhanc cognitive skill of learning in healthy older adults with age-related memory impairment. 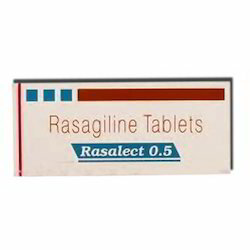 Demega formulations India is a major exporter of MIRAPEX (Pramipexole) which is for Parkinson's disease has similar action of dopamine, Low levels of it is causing the Parkinson's disease. 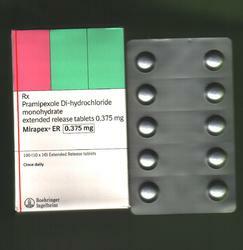 MIRAPEX (Pramipexole)is used to treat symptoms of Parkinson's disease, such as stiffness, tremors, muscle spasms, and poor muscle control. 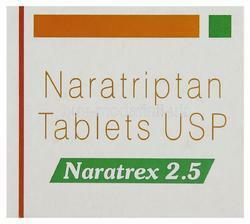 Demega Formulation India is major exporter ofNaratrex 2.5 mg It is used to treat migraine headaches, Naratrex (Naratriptan) is given to treat the symptoms of migraines as well as acute migraine attacks. 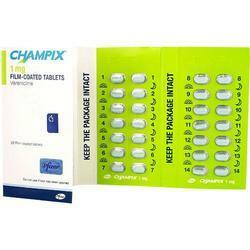 Demega formulations India is a major exporter of CHAMPIX (VARENICLINE) helps quit smoking and counseling support helps stop smoking. 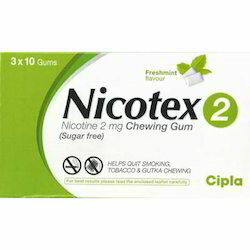 Hence CHAMPIX (VARENICLINE) and councelling is used together for behavior modification . 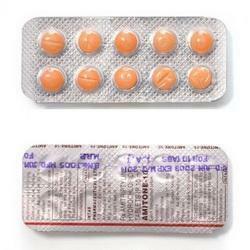 Dose Adult: PO Initial: 1-2.5 mg at the onset of headache.may repeat dose 4 hrly. Max: 5 mg/24 hr. Dose/Strength (ex. 1 mg or 1 ml) Adult: Initial: 5 mg once daily for the 1st wk, increased in wkly increments of 5 mg.
We offer products of quality ,in discreet packing and of long expiration date. 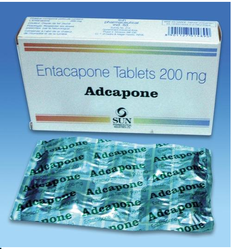 Demega formulations India is major exporter of ADCAPONE (Entacapone) used to treat "wearing-off" symptoms of Parkinson's disease, such as stiffness, tremors, muscle spasms, and poor muscle control. Dose/Strength (ex. 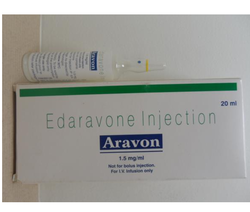 1 mg or 1 ml) Adult : Initial: 500 mg bid on the 1st day. 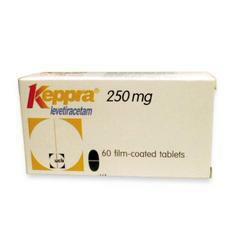 Demega formulations India is prime exporter of Keppra (levetiracetam) an anti-epileptic drug, also called an anticonvulsant.Keppra (levetiracetam) is used to treat partial onset seizures in adults and children who are at least 1 month old. 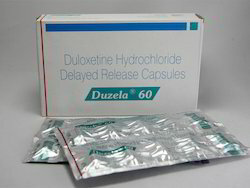 This medication is used to treat mental/mood problems such as depression. 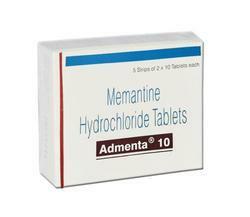 This medication belongs to a class of medications called tricyclic antidepressants. 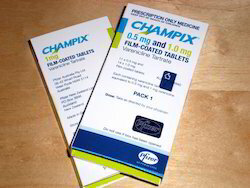 This medication may also be used to treat nerve pain (such as peripheral neuropathy, postherpetic neuralgia), eating. Demega formulations India is major exporter of Fludac Capsules is Fluoxetine an antidepressant, prescribed for depression and anxiety. 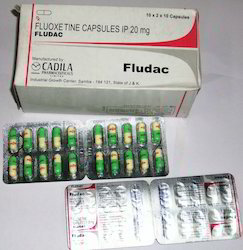 Fludac Capsules is also used for obesity and eating disorders. 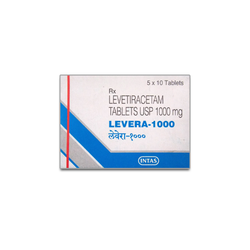 Demega formulations India is prime exporter of LEVERA(Levetiracetam)anti-epileptic also called an anticonvulsant used to treat partial onset seizures in adults and children who are at least 1 month old. Demega formulations India is major exporter of Duzela (duloxetine) is used for treating depression and generalized anxiety disorder. Demega formulations India is a major exporter of "KEMADRIN(Procyclidine)"which is antimuscarinic , antispasmodic blocks excess acetylcholine at cerebral synapses. 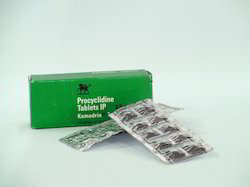 "KEMADRIN(Procyclidine)"is used to treat the stiffness, tremors, spasms, and poor muscle control of Parkinson's disease by increasing the effects of , which relieves the symptoms. 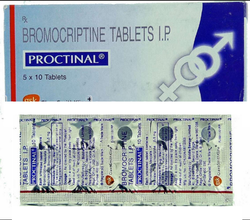 Procyclidine is marketed world over by brand names"arpicolin,extranil,perkilin,prodin"
Demega formulations India is a major exporter of ZONISEP (zonisamide) belongs to the class of anticonvulsant used in the management of Partial seizures .ZONISEP(zonisamide) is a benzisoxazole" anticonvulsant containing sulfonamide. "ZONISEP (zonisamide)" Known by brand name "Zonegran"in USA and U.K/Japan/Australia. WE offer QUALITY products of long expiration date,in discreet packing. 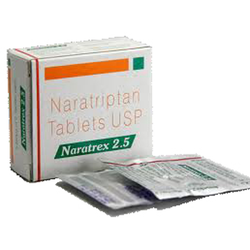 This medication is used as a relapse prevention method in Alcohol dependence. Once alcohol withdrawal is treated by a specialist, it is important to prevent any potential reverting back to drinking behavior. Looking for Neurology Medicine ?